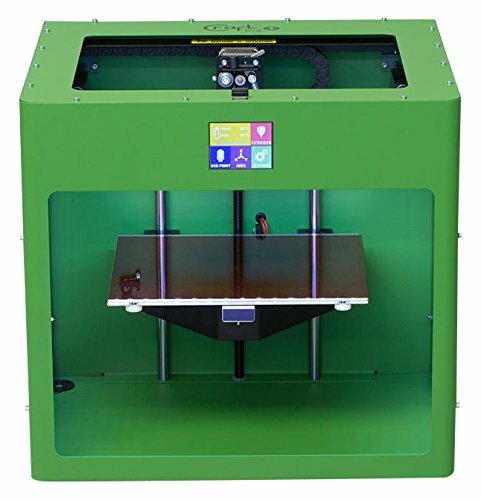 May Green colored CraftBot PLUS 3D printer. 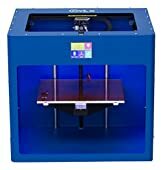 CraftUnique designed and built its CraftBot Plus 3D printer scratch with the goal of developing the ultimate 3D printing tool for both beginners and experienced users. 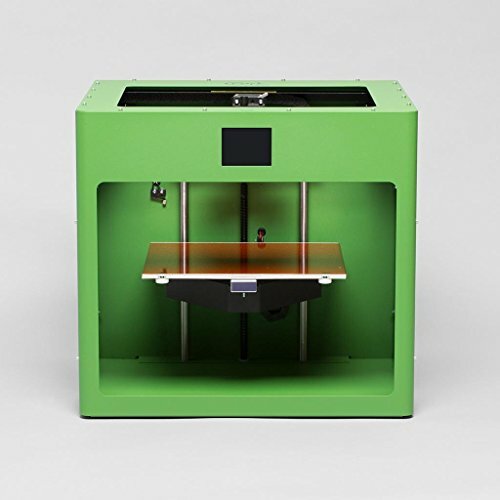 The CraftBot Plus 3D printer is an easy to use, plug-and-play device -- go from unpacking to printing your first 3D object ever in minutes. 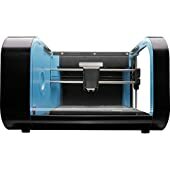 But CraftBot Plus is far from being a "basic 3D printer" as it easily outperforms more expensive machines in many aspects. 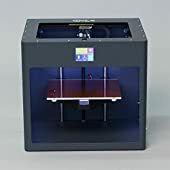 The Craftbot Plus features 100 micron layer resolution, a build volume of 250 x 200 x 200mm (roughly 10" x 8" x 8"), a user-friendly LCD touchscreen interface, a heated build plate for use with many different materials (PLA, ABS, HIPS, PETG, and more) and CraftUnique's CraftWare software for slicing and printing 3D design files (compatible with OBJ/STL/CWPRJ file types). This model is colored May Green.